Parallel Series dispalys offer the most basic 4 or 8 bit parallel interfaces. Limited features include voltage controlled backlight and contrast settings. For more advanced interfaces and additional features, see the Intelligent Series. Graphic TFTs with optional capacitive and resistive touch panels. 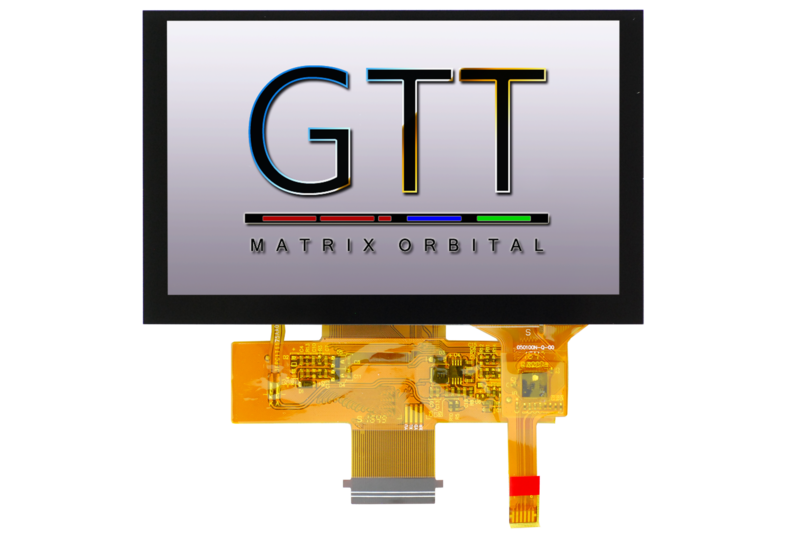 TFT technology uses an LED backlight to illuminate information with full colour, moderate brightness, medium power considerations, and average temperature response. 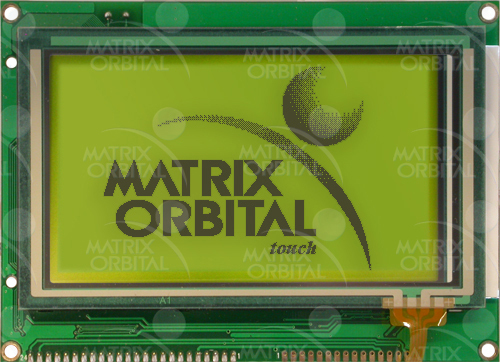 Graphic LCDs with resistive touch panels. 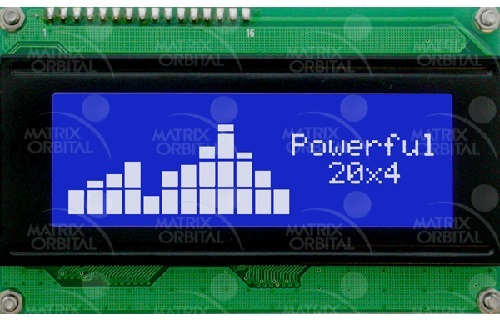 LCD technology uses an LED backlight to illuminate information with moderate brightness, medium power considerations, and average temperature response. 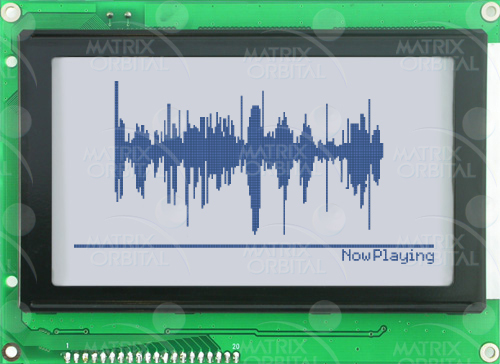 Graphic LCDs. 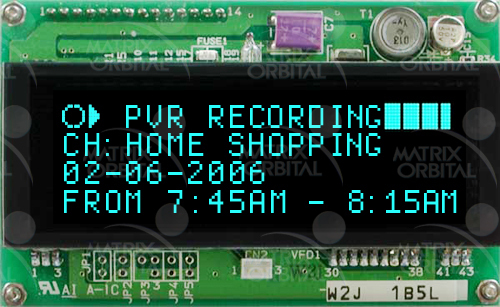 LCD technology uses an LED backlight to illuminate information with moderate brightness, medium power considerations, and average temperature response. Character LCDs. LCD technology uses an LED backlight to illuminate information with moderate brightness, medium power considerations, and average temperature response. Character VFDs. VFD technology uses florescent sections inside a vacuum to illuminate information with high brightness, larger power considerations, and wider temperature response.